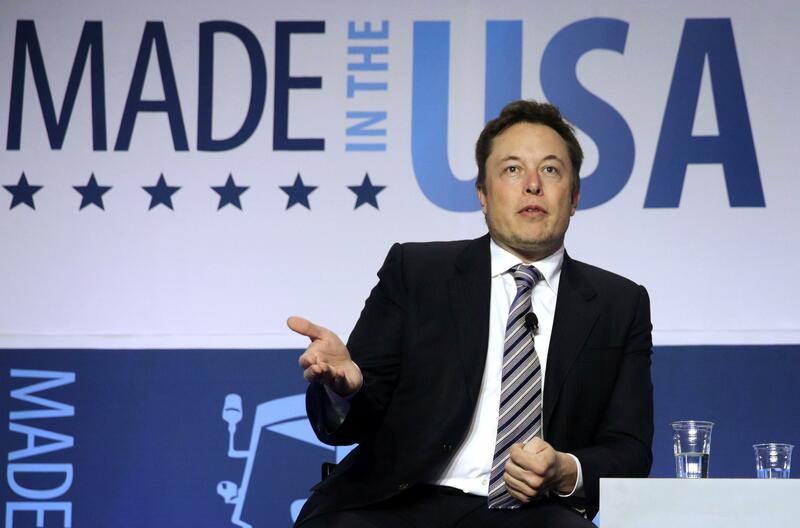 Despite recent controversies around Tesla CEO Elon Musk including the confrontation with SEC, a new survey says nearly 80 percent of the employees in Tesla and Space X have expressed full faith in Musk’s leadership. For Tesla 2018 was mixed--it was both painful yet rewarding too. Even when Elon Musk was battling controversies including Twitter fights, the company did well. It ran 4 quarters of consecutive profit and achieved a big leap in production. In the Q4 2018, Tesla was able to deliver 90,700 Model 3, Model X, and Model S passenger vehicles. Contrast this with paltry 103,020 units it delivered for the whole of 2017. According to Hamish McKenzie, an ex- Tesla’s communications man, Musk recent public embarrassments also makes him unique as the only executive in the world to have achieved the distinction of being sued for a tweet. He says the hope is that he should succeed. So, the controversy around Musk notwithstanding the signal from people working in Tesla, as well as SpaceX reiterating in his leadership can be a morale booster. The survey by Blind showed 3 out of 4 in Tesla and SpaceX employees trust Musk that he has the power to take the two companies forward. The survey had a simple statement seeking a true or false response: “I am confident in Elon Musk’s ability to lead the company.” Say yes or no. People agree that Musk has a habit of off-the-cuff, caustic remarks that may rub Tesla’s board or investor community. In this context, employees' view does count. They value Musk’s ability as a leader and do not consider him a mere maverick entrepreneur. The survey was answered by 1,400 Tesla and 250 SpaceX employees. Meanwhile, Elon Musk unveiled the vision for Tesla’s future that shows it has less to do with cars. Speaking at the unveiling function of Tesla’s Model Y on Thursday night, the CEO said this is going to be the year of the Solar Roof and Power wall. In August 2017, Tesla showcased an installed Solar Roof with unique solar tiles. The aesthetically pleasing design by Tesla was a signal that it can become a “game changer” for clean energy, heralding another vision of Elon Musk.